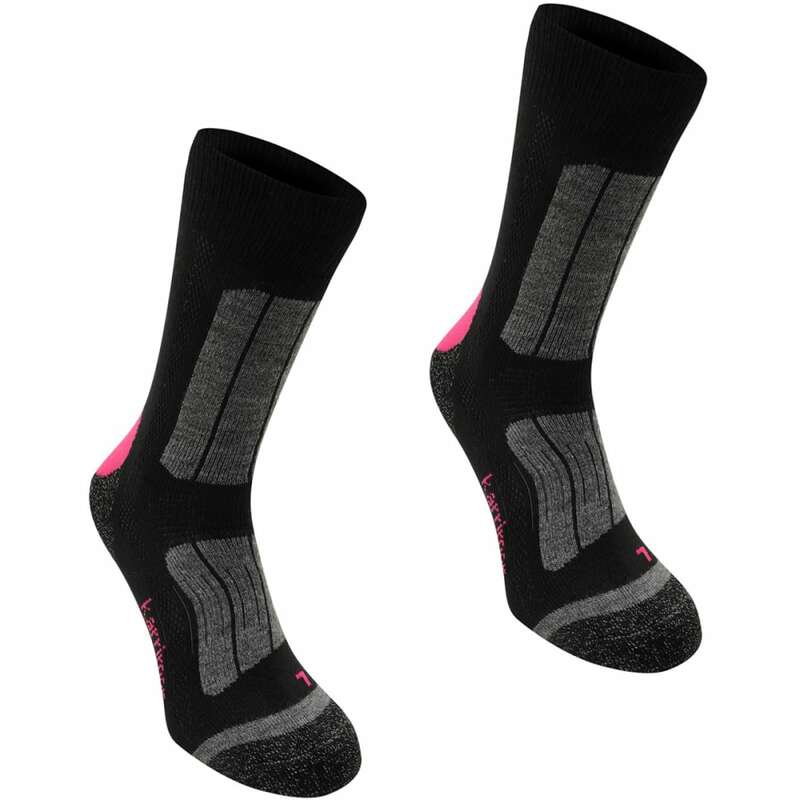 These Karrimor Trekking Socks are designed for outdoor trekking, featuring special warmth and comfort with full padding along the feet. 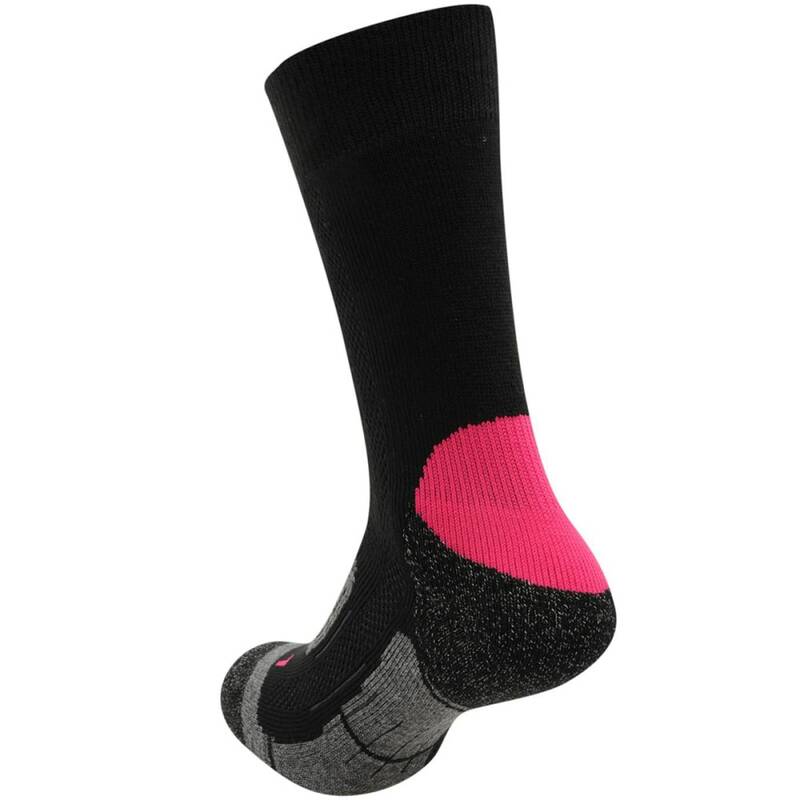 The anatomically shaped cushioning with focus on the heel and toe areas ensures protection from impact forces, while the arch support works to enhance the shoes’ effect. 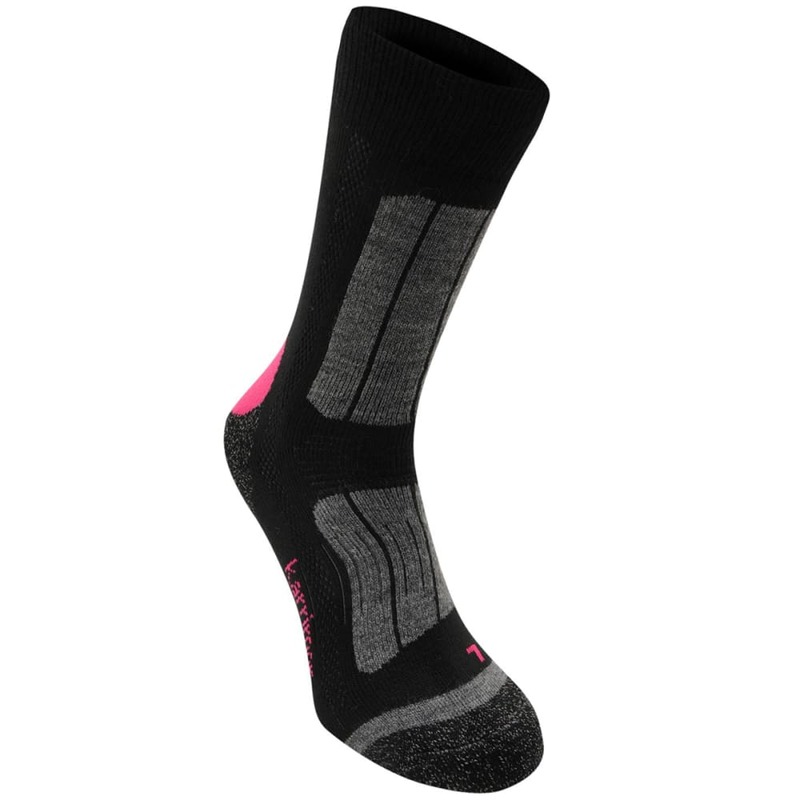 The mesh inserts ensure moisture evaporation, leaving your feet warm and dry.